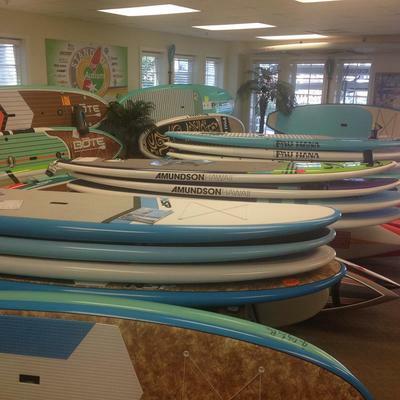 ​at My Aloha Paddle and Surf! 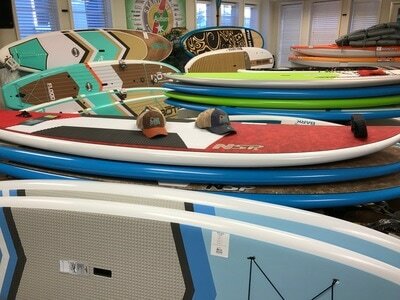 The NSP SUP is the perfect first board to enjoy the exciting sport of Stand-Up Paddleboarding. Developed for cruising, cross-training, and small waves, it's generous shape accommodates all levels. Constructed with super-durable, NSP E2 epoxy offering hours of trouble free fun. 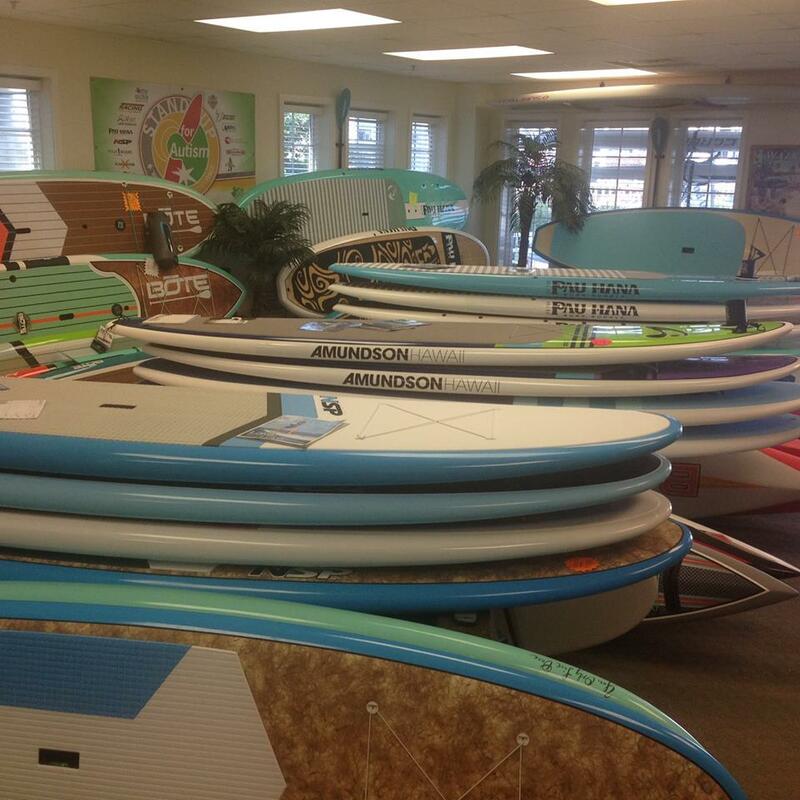 When you buy a board from NSP, you can be sure that only the best research, design, manufacturing and customer support is behind everything we do – so your surfing or SUPing experience on an NSP board will be the best it can possibly be. 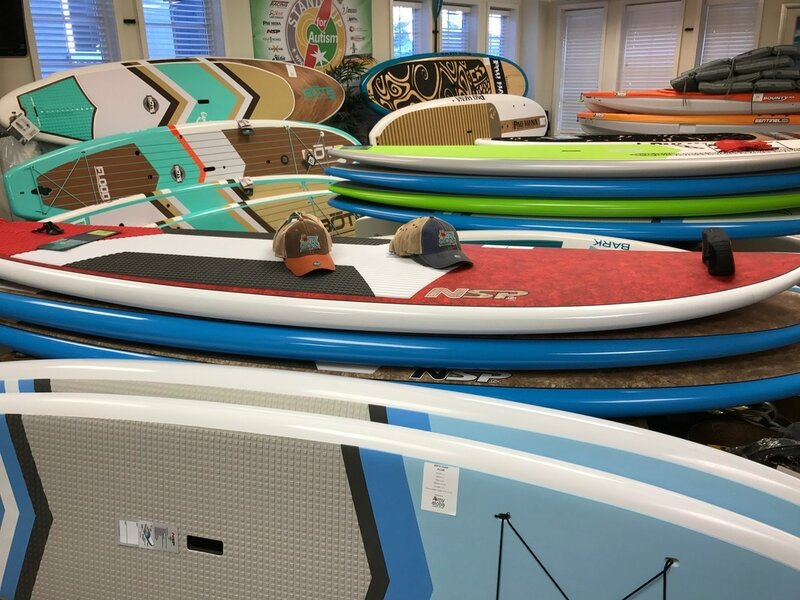 There are 3 main stages in the advanced construction of our boards and where NSP is different, is that we use advanced composite technology in all our boards and tried and tested designs, developed by legendary craftsmen. NSP boards are high quality products which perform in all conditions - and posses a level of durability which is truly remarkable. NSP is the NATURE that brings us together to enjoy the best of this planet Earth, the SCIENCE that goes into the technology that makes our boards perform so well, and the PASSION that we share to continue to push our products and your surfing and SUPing experiences forwards together. ​The flat-decked NSP Puma boards are the most versatile ‘all-round’ raceboards of the range. Easy for any racer to paddle, with enough different widths to suit every level. The Puma features a spoon bow design that allows the board to ride up and over the bumps and waves with ease.